Established in Cambridge in 1885 by William T.Hockey, the firm has been selling homes in Cambridge and the surrounding villages for over 130 years. Hockeys heritage is unquestionable. 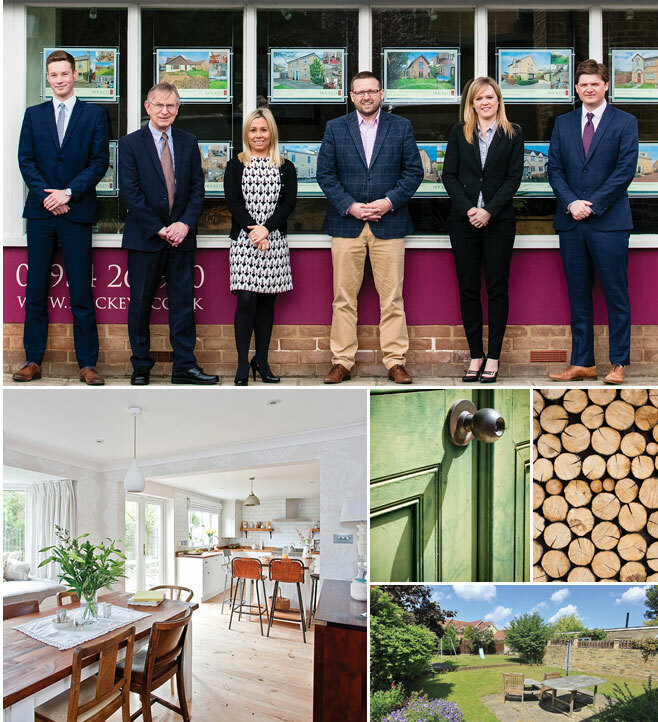 Established in Cambridge in 1885 by William T. Hockey, the firm has been selling homes in the city and surrounding villages for over 130 years. You will find that our staff are as people-motivated as they are sales-motivated and we will take the time to get to know our clients, their property and their aspirations. Of course, if you are selling your home through us then our main priority is to put all our efforts into achieving a smooth sale and at the best price. If you are buying a property through us we appreciate that the process can be occasionally stressful, so we hope you will welcome some time and advice from us along the way. The sale or purchase of your home is not just another transaction to you - and neither is it to us.